Floate, Kevin D. and Huber, Dezene 2018. 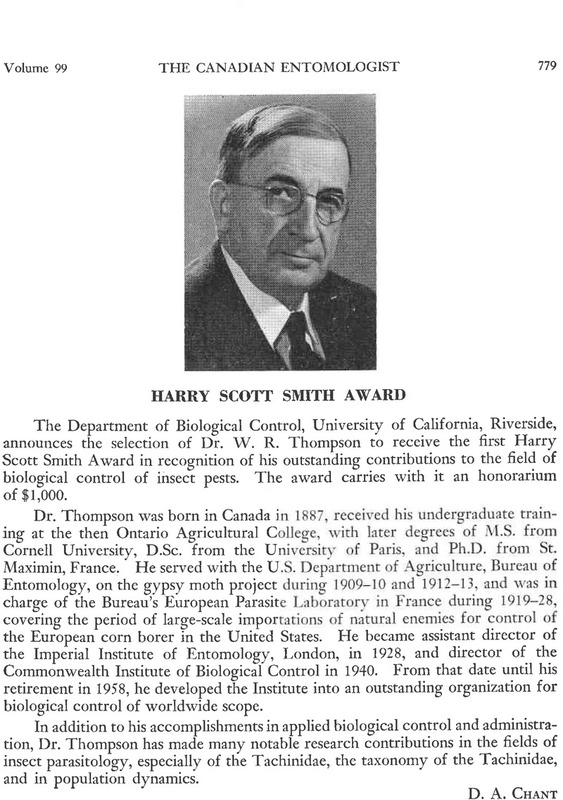 Congratulations to The Canadian Entomologist on this, its sesquicentennial anniversary!. The Canadian Entomologist, Vol. 150, Issue. 01, p. 1.